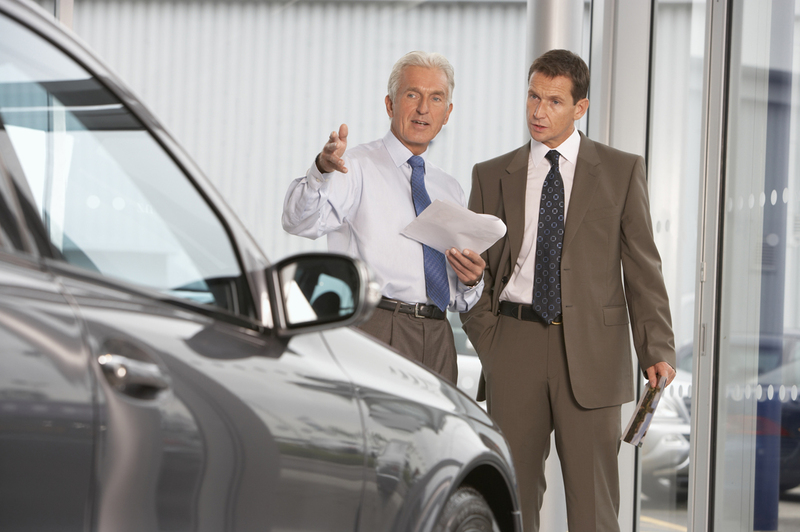 An auto broker is someone who brings a buyer (you) and seller (Copart) together to complete a sale. Reasons for using a broker can vary, and often depend on the buying situation. * A buyer may simply not be interested in searching for a new car or negotiating a purchase price, so a broker will do the work for a fee. Good brokers have multiple resources for finding vehicles and are experienced negotiators, which should result in an attractive price for the buyer. * Auto dealers can use brokers as a resource for finding vehicles and boosting inventory. Dealers may find that brokers can search for vehicles more efficiently than they could themselves, making the fee paid to the broker a good investment. * One situation where a broker becomes necessary involves the sale of salvaged vehicles at auctions. In most states, only a licensed broker is legally allowed to buy scrapped or salvaged vehicles or parts at an auction. If you aren’t a broker, but are interested in buying a salvaged vehicle through an auction, you can hire a broker to make the purchase for you. Copart maintains a list of registered brokers for those who are interested in partnering with a broker to purchase a vehicle.